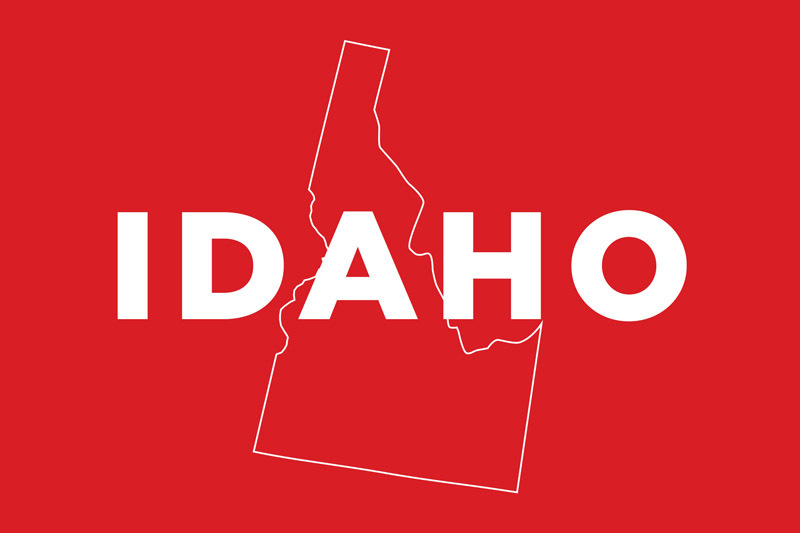 The State of Idaho touches on the Canadian border, is ranked 39th in overall population in the states, is more or less middle of the road when it comes to median income, and has a lot to offer in terms of assisted living and senior care. 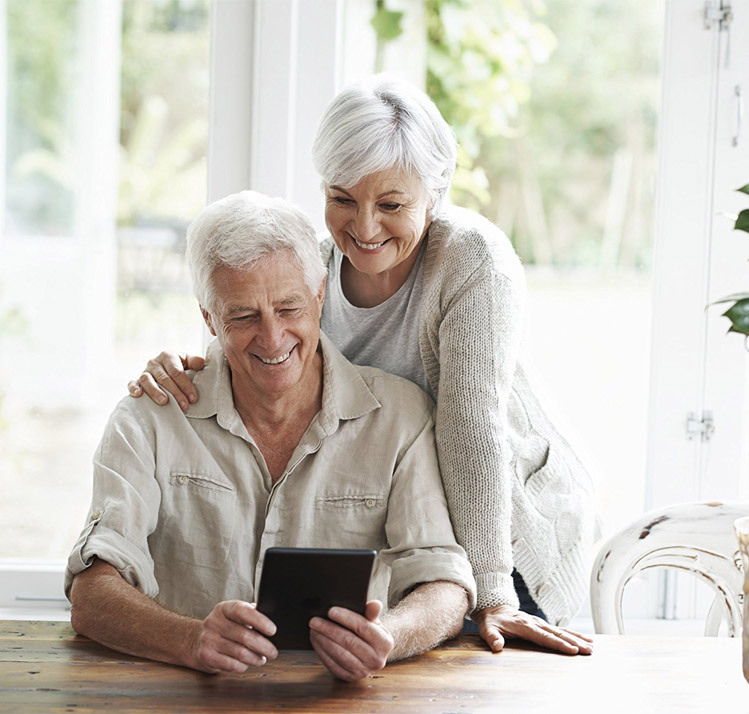 First, we’re going to cover the very basics of Idaho, we’ll go over some interesting facts and information, and then we’ll dive right into the various types of care that are available, including senior homes, memory care, and more. According to aPlaceforMom, the average cost of assisted living in Idaho is $3,771 and there are just shy of 100 facilities in this state. Choosing the right facility that fits your budget can be a challenge, so we’re here to help you navigate through the murky waters. Different people will prefer to live in certain communities and types of areas in a particular state, whereas others are a better fit for another set of interests and personalities. When there are so many facilities, choosing the right one is important, but it doesn’t have to be difficult – we’re here to help you. In Idaho, there’s an obscure law that makes it illegal for one citizen to give another citizen a box of candy if said box weights more than 50 pounds. So, just keep that in mind! It’s just one of those strange obscure laws, obviously not something that’s likely to ever be enforced. The state bird of Idaho is the Mountain Bluebird, and has been since 1931. Idaho is known as the Potato State because the volcanic soils are great for growing potatoes, mixed with the climate, and most of their best Russet potatoes are shipped outside of state, to a point where some people in Idaho have complained that it’s harder to find great potatoes in the state, since they’re so popular elsewhere. For overall landmass, Idaho is ranked 14th, and the median household income is $51,624 which places Idaho in 36th position. The types of assisted living care in Idaho can meet a variety of needs, such as offering general care, a place to stay, and help with daily tasks that may become increasingly difficult for those who are living in their elderly years. When it comes to memory care for residents living with Alzheimer’s, in order for a facility to be able to house them, there must be secure perimeters both inside and outside to prevent wandering. Also, the staff needs specific training in how to best serve these types of residents, how to communicate effectively with them, how to see certain warning signs, and there’s a 30 day window for the staff to receive said training, however existing staff with appropriate training are still required upon entry. Also, a resident is welcome to hire a provider for additional care if the facility isn’t able to provide it in some cases, as long as the resident’s needs don’t exceed the capacity of where they’re staying. Initial assessment information: Prior to moving into a care home, an assessment is required to determine exactly what the resident needs in terms of care, and moreover to ensure that the facility is able to meet those needs. This includes developing a plan, as well. There are numerous conditions under which a resident will have to move out of a facility, including if they need to be fed through a syringe, if they require skilled nursing, if they’re in a coma, if they have open wounds that cannot be contained, if they’re dangerous to other residents, if they pose risks to themselves, if they’re violent, and mostly if the facility just isn’t equipped to help them. Bathroom requirements: The bathroom requirements in Idaho are on the lower side, as one toilet is required for each six people living there. In Hawaii, for example, every single resident must have their own toilet. Six is about average across the country, we prefer places that are closer to four or less. Keep in mind, this is the minimum requirement, and facilities can have more toilets and washrooms available than the bare minimum, so please ask the specific facilities how well they are equipped. Medication handling: Nurses and staff members can assist with medication, depending on their specific levels of training and certification. Fire and Safety information: When it comes to fire safety, the exact requirements vary depending on how large the facility is. For instance, with 3-16 residents, the facility can use a regular residential sprinkler system, however larger facilities require a full commercial setup to ensure safety on a larger scale. For a micro facility with under 3 beds, a sprinkler system isn’t required but all typical residential fire guidelines must still be met. Within the first month of being hired, staff must have 16 hours of orientation before they can be alone without supervision to take care of residents. If those requirements are not met within the first month, they can still continue to work, they’ll just need to be supervised by a fully trained staff member. Residents can be reimbursed for their care by Medicaid. To learn more, you can contact the Department of Health and Welfare who can help you to determine your exact specific situation and how coverage may or may not be available, as it can vary on a case by case basis. Idaho may not seem like the most exciting state, on paper, for retirement – but it has a lot to offer, and whether you’re currently living here, or thinking of moving from out of state, it’s a good idea to keep it on your short list to see how it fits your lifestyle, or the lifestyle of your loved ones. Choosing senior care from an assisted living facility in Idaho is a very viable option, and we wish you the best of luck and hope that our resources have helped to give you a better understanding of what is available.